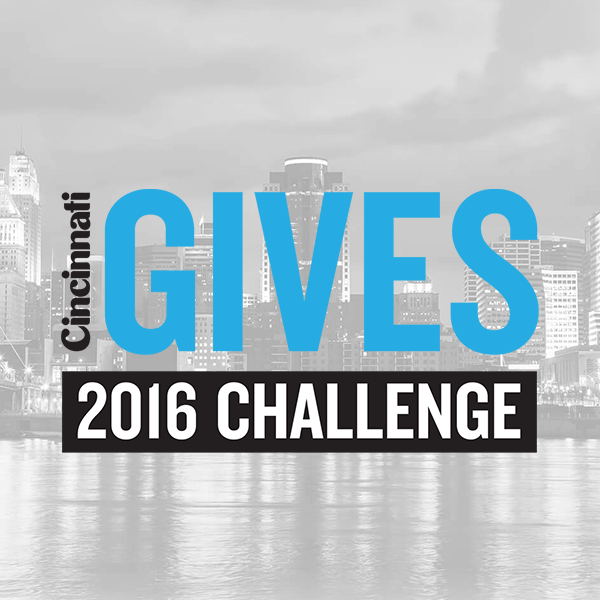 The Children’s Heart Association of Cincinnati is thrilled to be participating in Cincinnati Magazine’s Cincinnati Gives 2016 Challenge! The Cincinnati Gives Challenge is a fundraising competition hosted by Cincinnati Magazine where charities compete to raise the most money with the top teams winning cash prizes from Cincinnati Magazine. Please support us in this campaign by clicking HERE! There will be Bonus Challenges each week where the charities can win thousands of dollars for their cause. And, the best part of the Challenge is that even if you don’t win any of the grand prize money, you get to keep the money you raise during the campaign. The charity to raise the most online today, Giving Tuesday wins $1,000. The top 3 charities to raise the most money online this week will each win $500. 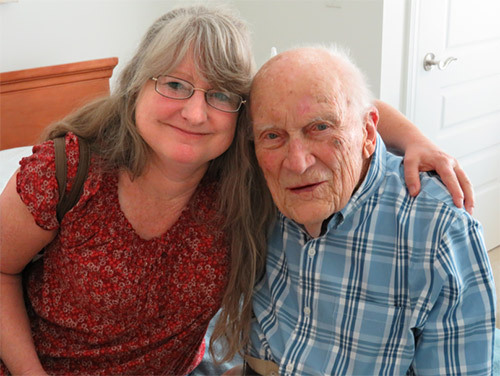 The first 100 online donations of $10 get a $10 match. The two charities to raise the most online this week will play Rock Paper Scissors. The charity that wins will get $600 and the charity that does not win gets $400. Every charity to raise at least $500 online this week will get entered to win $500. For every $500 you raise you get an additional entry to win. And there will be 3 winners. 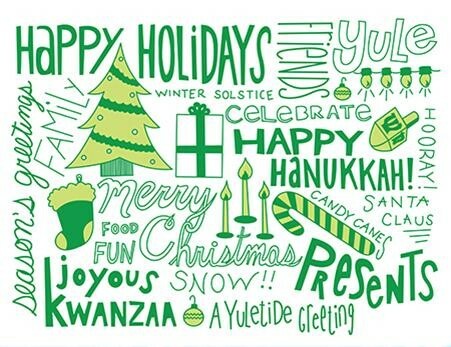 All ACHD patients, family, and staff are invited to come together to celebrate the holidays! Food, drinks and childcare will be provided, but all are encourage to bring guests and their favorite holiday dish! Santa hats and ugly sweaters encouraged but not required. We will be creating handmade holiday cards for in house patients/families and CCHMC staff and holiday movies will be shown throughout night. We hope you will join us! Please RSVP by Dec. 12th by calling or emailing Danielle at (513) 884-0601 or Danielle.Fritsch@cchmc.org.